If there is one thing I am guilty of it's being easily influenced to buy all the new products that come out when bloggers rave about them. I used to be absolutely ruthless and would add everything to my basket and wonder why I had no money left. I'm now a little more sensible as trying to save for a house so really need to calm the spending down. 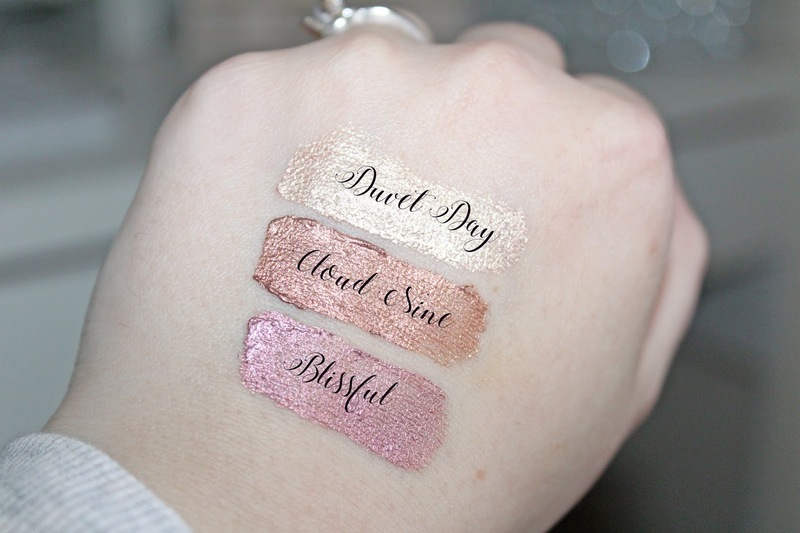 There are just some things i have to make an exception on especially when it's drugstore, one, because it's cheap and two if there is 3 for 2 well then I'm saving money so it would be rude not to. 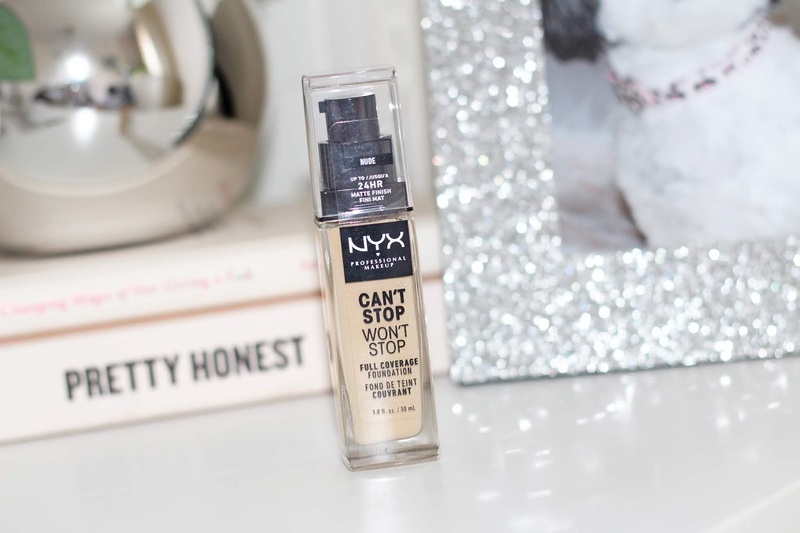 I have listed my latest products that I bought because of reading about them on blog posts and well, I just couldn't resist really could I ?! 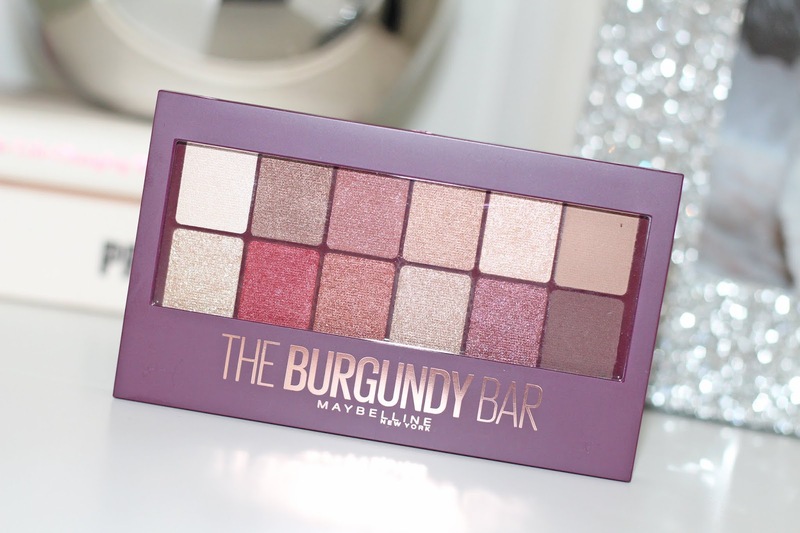 I have been lusting over the Urban Decay Cherry palette but as I said I'm being cautious with my money and when I seen the Maybelline Burgundy Bar being blogged about I just had to pick it up, I've not tried it out yet but I am sooo excited to create some nice looks with this. I've seen this in props on blogs and on Instagram quite a bit and I just can't walk past a highlight without looking at them. 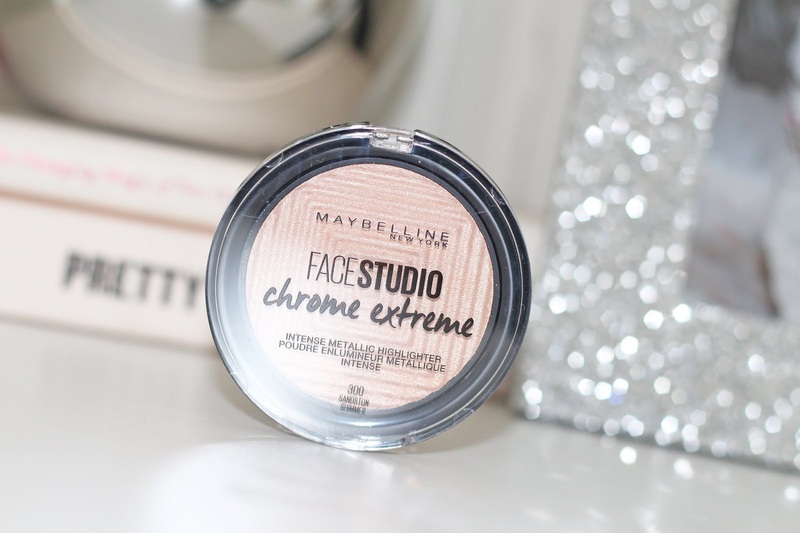 I got this as part of 3 for 2 on Maybelline so obviously had to pick it up because it was free right ?! This is in the shade Sandstone Shimmer and I just love everything about it, my face is glowing! This has been blogged about, Instagram'd and Youtube'd about sooo much, I wasn't going to buy it at first but it just seemed to follow me everywhere so I had to buy it. I even went back and got it in my fake tan shade now that's when you know I love a foundation! Full review will be coming on it soon, bit late to the party but oh well. 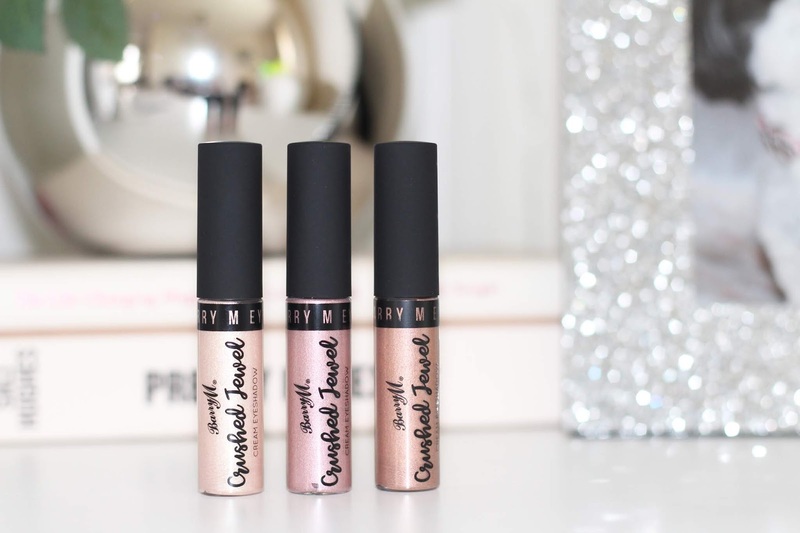 the barry m eyeshadow creams look so good. duvet day looks like the perfect shade.